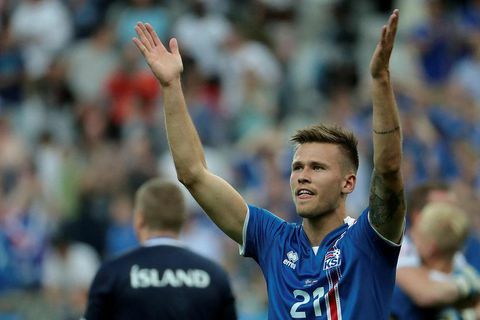 9 Oct 2016 Iceland’s men delivered a solid 2-0 victory this evening in their World Cup 2018 qualifier against Turkey in Reykjavik this evening. 7 Oct 2016 Finland’s Foreign Minister abruptly rose from his seat and left the stadium last night as Iceland scored a thrilling last-minute winner in the two teams’ World Cup qualifier. 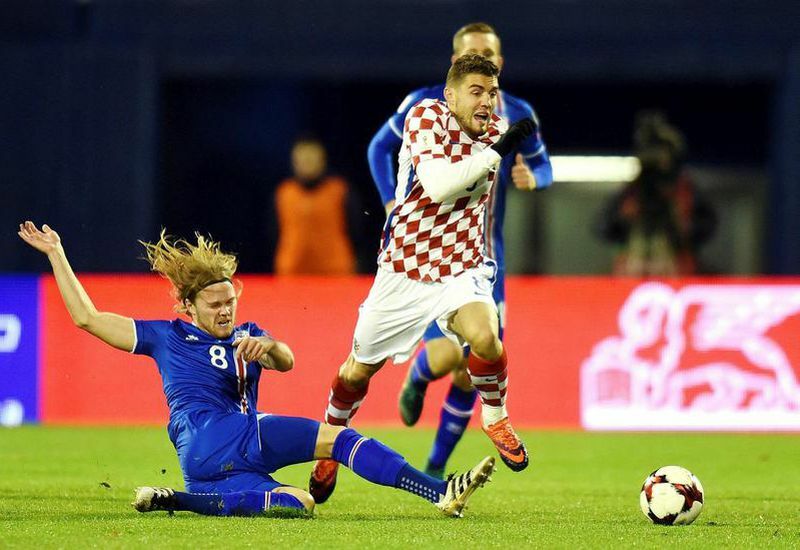 6 Oct 2016 Iceland’s men waited until the very last minute of their World Cup qualifier against Finland to secure a thrilling victory, scoring two goals in sixty seconds. 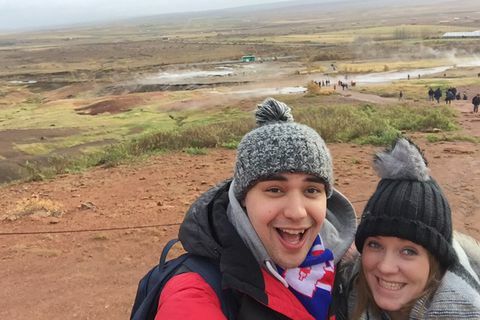 6 Oct 2016 Adam Williams, the young British police officer who fell victim to a vicious knife attack while supporting Iceland at Euro 2016 in France, proposed to his girlfriend while in Iceland on an all-expenses-paid trip funded by Icelandic well-wishers. Can Iceland beat statistically stronger Finland tonight? 6 Oct 2016 Iceland’s men’s national football face Finland in their second World Cup 2018 qualifier at home in Reykjavik tonight – but the stats are not on their side. 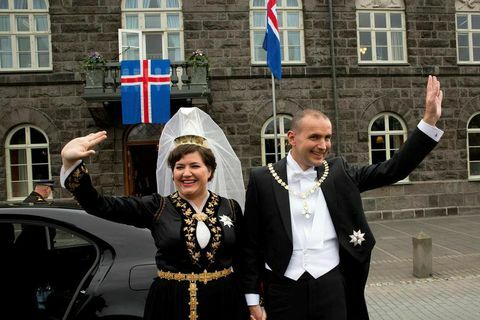 5 Oct 2016 The young British police officer who fell victim to a vicious knife attack while supporting Iceland at Euro 2016 in France is to visit the President of Iceland for coffee tomorrow. 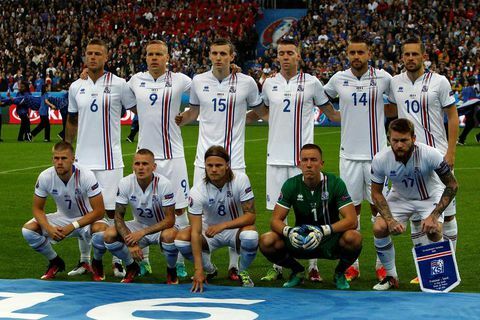 29 Sep 2016 Iceland meet Finland next Thursday in their first home game of their campaign to qualify for the 2018 World Cup in Russia. 6 Sep 2016 Iceland secured a useful point in their first 2018 World Cup qualifier against Ukraine in Kiev yesterday evening with a 1-1 draw. 31 Aug 2016 3,000 tickets have just gone on sale for Iceland’s first home qualifying game for the 2018 World Cup, against Finland on Thursday 6 October. 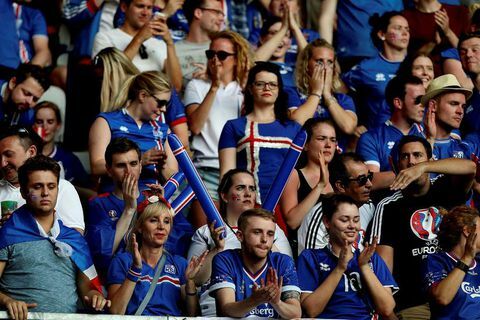 15 Aug 2016 Season tickets for Iceland’s home qualifying matches for the 2018 World Cup go on sale on Wednesday. 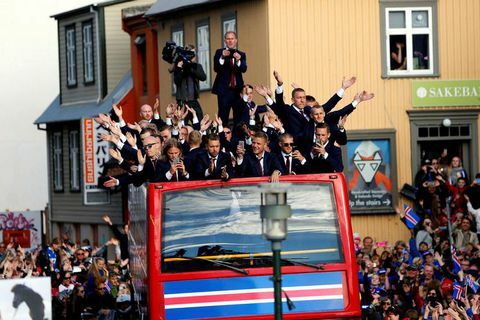 5 Jul 2016 No sooner has the dust settled on Iceland’s men’s glorious Euro 2016 campaign than thoughts turn to the next major international tournament – the 2018 World Cup in Russia.